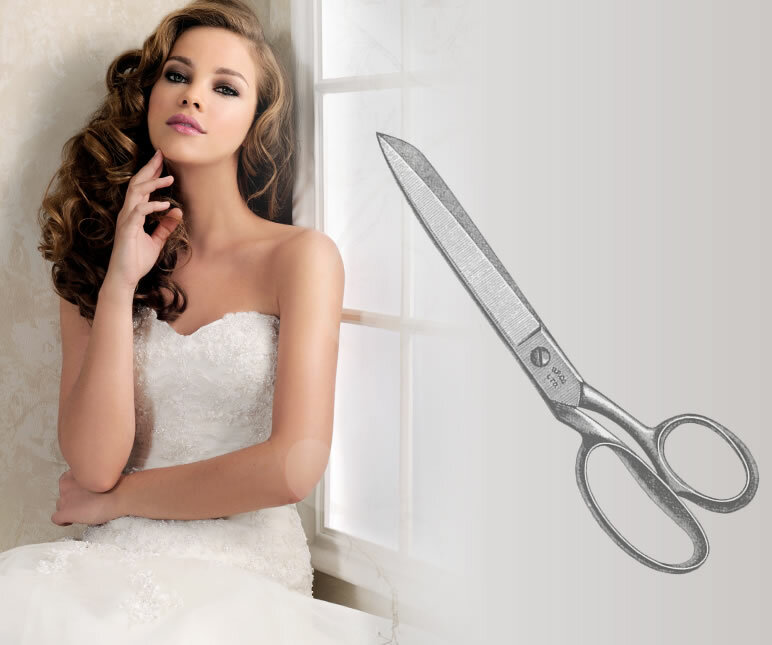 Alterations are part of a perfect fit with most formal wear and can transform the look and feel of any dress. We have a very talented seamstress based in store on hand by appointment for all alterations and, unlike many stores, all our fittings are done in-house for your convenience. Every job is priced individually and fittings are arranged at a mutually convenient time. Ask instore about the service. We can also recommend a local out of house service if you prefer. Please note that we only alter items purchased from our store.